Stylish Shower Doors. Perfectly Watertight Fits. 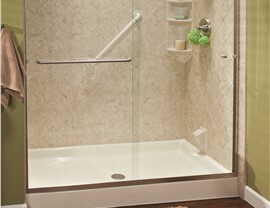 Leaking water will be a thing of the past with Bath Planet's custom-fabricated, expertly fitted shower doors. 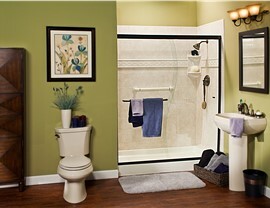 Are you tired of water leaking out of your bathing feature whenever you shower? 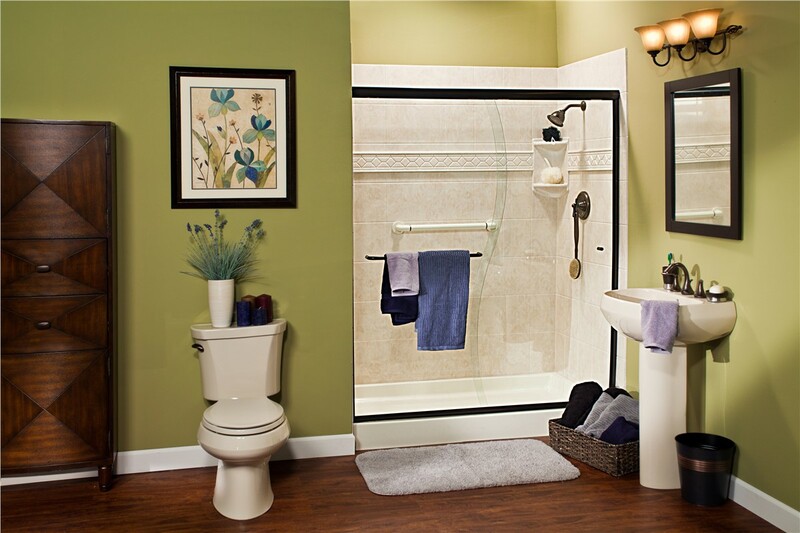 Is your aging shower system just barely hanging on? Don’t keep living with the hazard of slipping and falling or the risk of expensive water damage—instead, contact Center Point Renovations for a fast and affordable shower upgrade in Dallas! By finishing off your bathroom remodel with one of our custom-fitted designs, you’ll enjoy the convenience, comfort, and style of perfectly fitted, leak-free shower doors. At Center Point Renovations, we know that the best bathroom designs are made in the details, and our Dallas shower doors provide the ideal finishing touch for your complete shower upgrade. Whether you have a neo-angle shower in a tight guest bath or a large tub-shower combo in your stately master bath, we have the right shower door replacement to suit your needs. 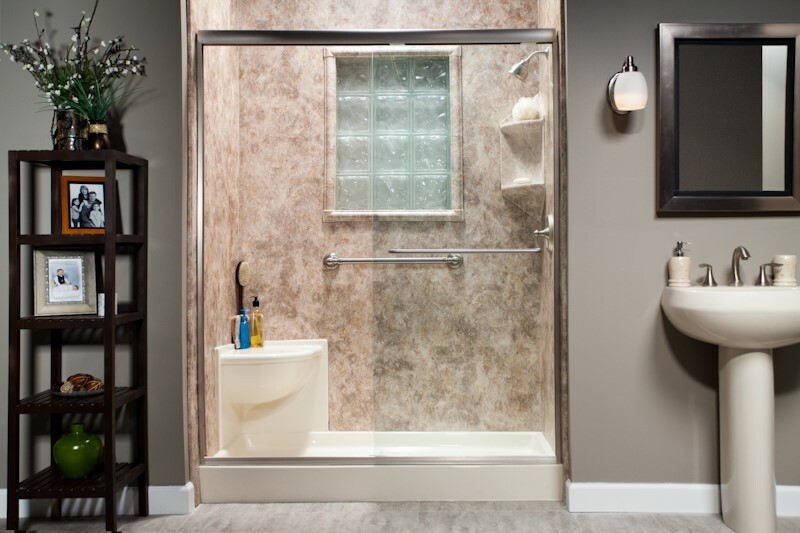 Opening Style: We offer standard sliding and swinging shower doors, as well as designer-inspired S-curve bypass doors and a number of stylish shower rods. Metal Finish: From cottage-inspired baths to sleek contemporary designs, our metal hardware will tie your whole aesthetic together. Choose from six distinctive styles: Brushed Nickel, Oil-Rubbed Bronze, Polished Chrome, Polished Gold, Satin Chrome, and White. Glass Detailing: If you’d prefer something a little more private than clear glass for your shower door replacement, add an attractive and obscuring glass finish! 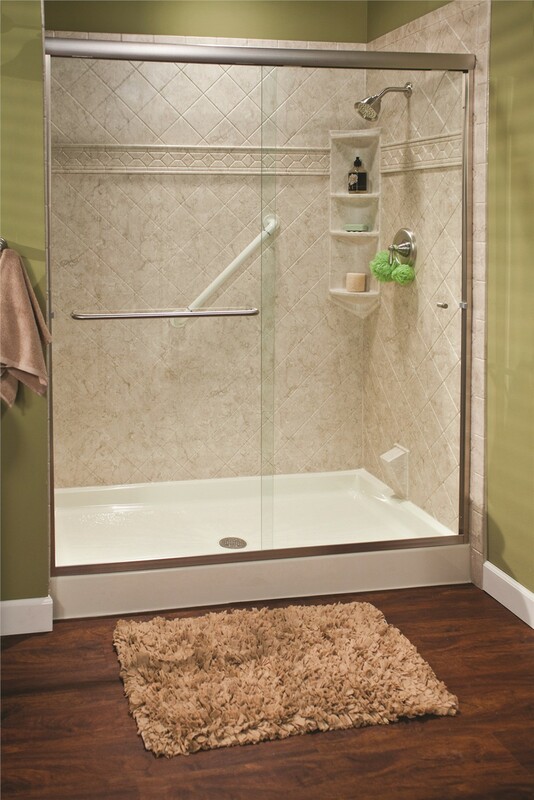 Are you ready to start creating your fully customized, perfectly installed shower system? Then contact Center Point Renovations today to learn more about our high-quality shower doors and our one-day installation processes. 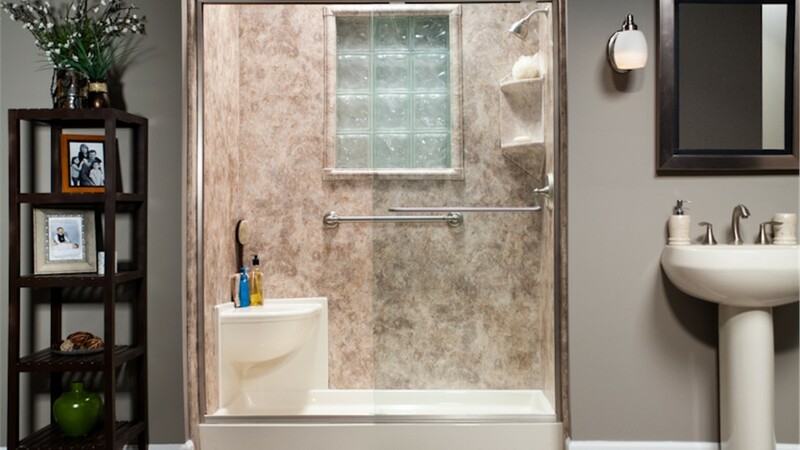 Call to speak with our licensed and certified bathroom remodelers in DFW, or get scheduled for your free shower remodeling estimate by completing our brief online form now!